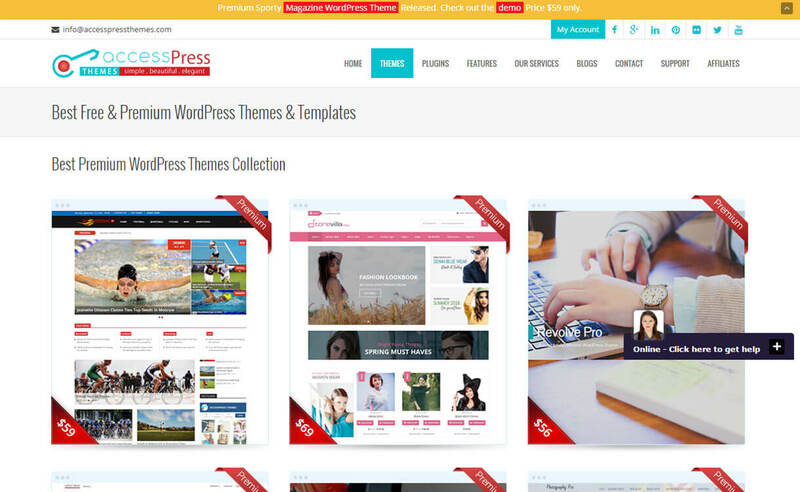 Viva Themes is well-established web development company that creates high-quality WordPress solutions. 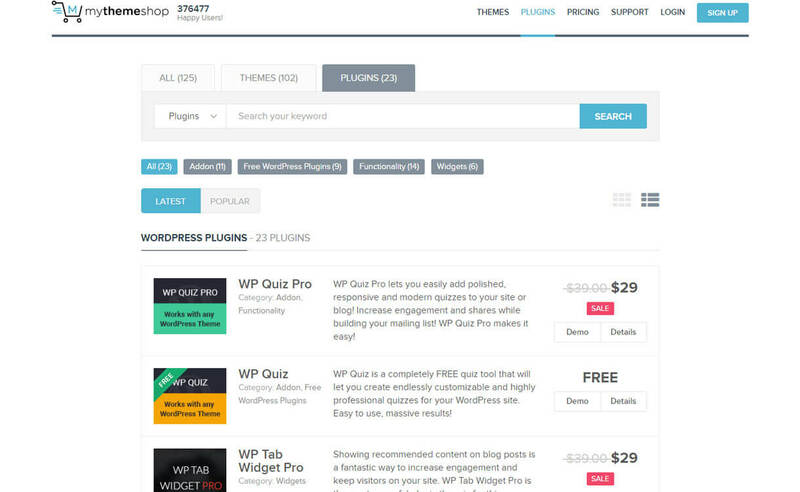 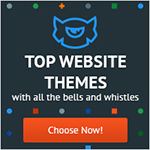 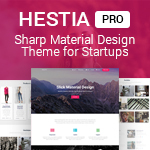 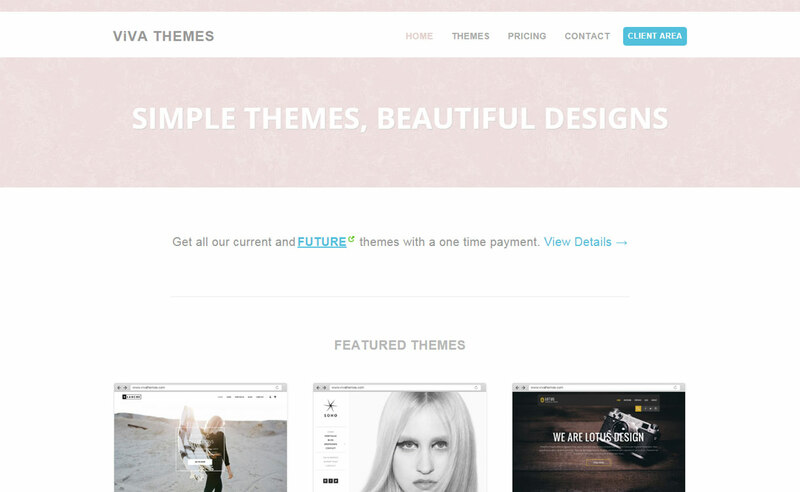 This store has the collection of 25+ free/premium WordPress themes. 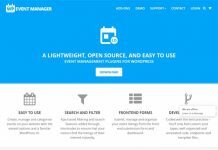 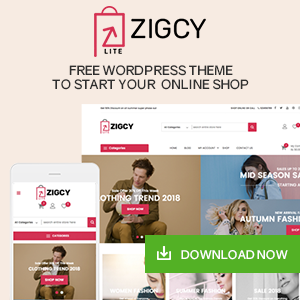 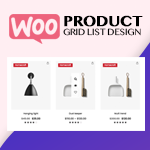 The best part about this theme store is, it provides clean, modern, responsive WordPress theme with awesome functionality and lots of exciting features. 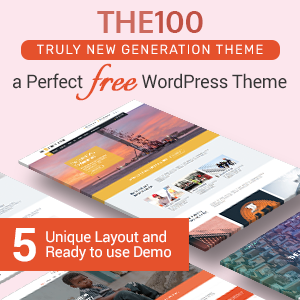 General features of Viva Themes are simplicity, beauty, 100+ effectiveness, awesome support, powerful functionality, customer satisfaction, responsive plugins and much more.